Nagaland-based group Against Corruption and Unabated Taxation (ACAUT) on Sunday urged Prime Minister Narendra Modi to defer the state’s assembly election and impose President’s Rule in order to facilitate solution to the vexed Naga insurgency. Expressing appreciation for Modi’s “sincere desire” to resolve the Naga political issue, it reminded Modi of his promise to resolve the issue within 18 months and his great personal initiative to invite the NNPGs for talks in 2017. 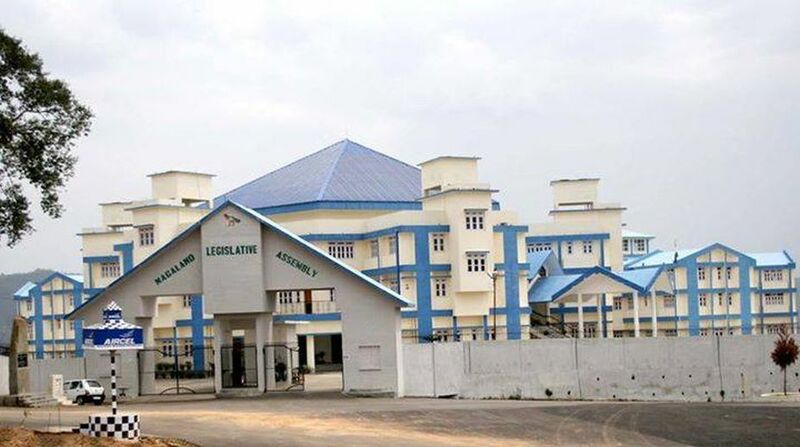 “Thus, while keeping the backdrop in mind, the ACAUT Nagaland, a people’s movement against corruption and illegal taxation, though appreciative, is however afraid that the much yearned Naga Solution will to continue to elude us if the 2018 State Assembly election is held as scheduled in the month of February/March,” the letter said. In fact, the Nagaland Assembly last year had adopted a resolution urging the central government to take emergent and extraordinary steps for an “honourable and acceptable solution” to the Naga political issues before the assembly election. 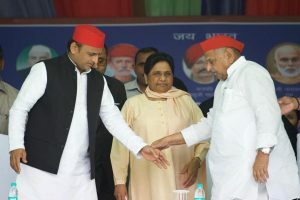 It had also urged the Election Commission not to announce the state election till this is done. On August 3, 2015, the central government and the Nationalist Socialist Council of Nagaland-Iska-Muivah (NSCN-IM) signed the Framework Agreement. However, neither released its details.